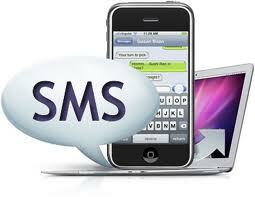 We providing the solutions for sending group sms all over India via different gateway networks. Our software allows you to send bulk sms to your entire group at a single click. API coding is also available. We providing the solutions for sending group Voice calls all over India via different gateway networks. Our software allows you to send bulk calls to your entire group at a single click. API coding is also available for your web connectivity. Mobisol4u provide you very exclusive web hosting & Domain name registration services like domain name transfer, domain name renewal at lower fees and with good technical support. We are a professional website design company providing you very affordable web designing services for businesses from all around the globe. Our Website designers team of using the technology, will provide you with amazing services at very competitive prices.